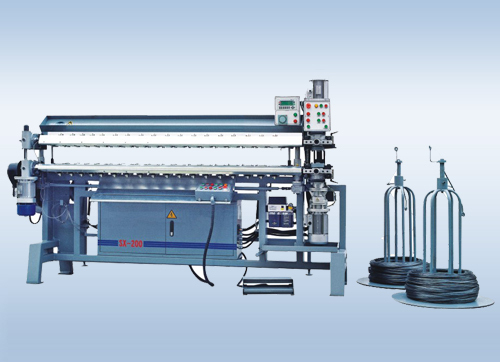 SX-200 Automatic Bonnell Spring Assembling Machine is specially designed for producing spring units for mattresses, furniture and motor vehicle upholstery. 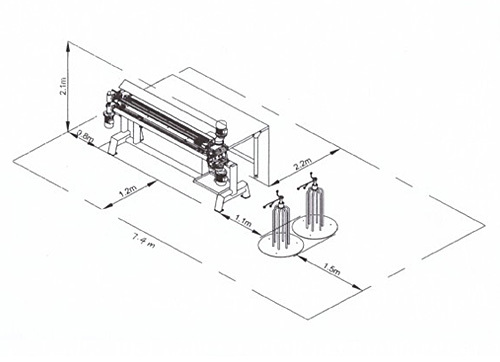 It can assemble upper and lower springs at the same time and it is operated only by one person. The user can set up machine for various sizes of spring units, the thickness of wire, the height of the spring and diameter of the end ring. 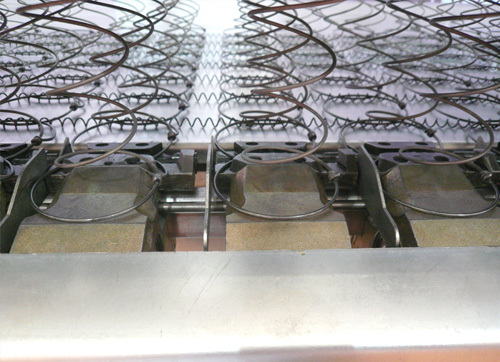 The knotting of springs and the forwarding of spring units are performed automatically. Because of mechanical protection devises and safety switches, the machine guarantees maximum safety to operator. The technical parameters such as rolls can be set in computer. 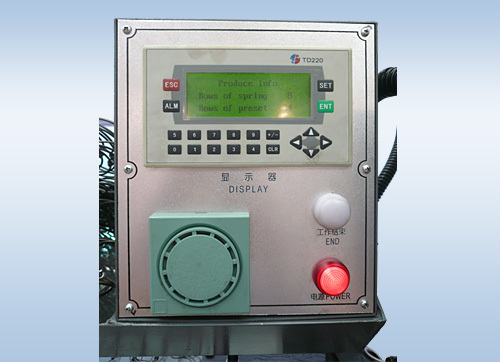 Control panel performs the machine settings and displays messages on LCD Display to the operator. 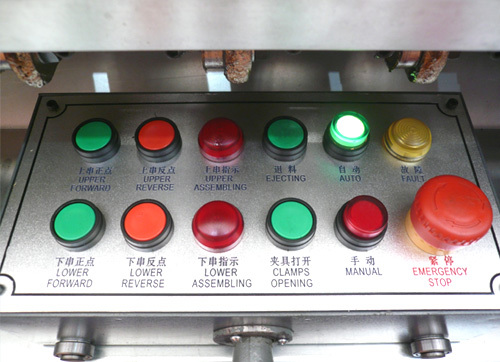 Machine is also equipped with horn that is warning about completing spring unit. 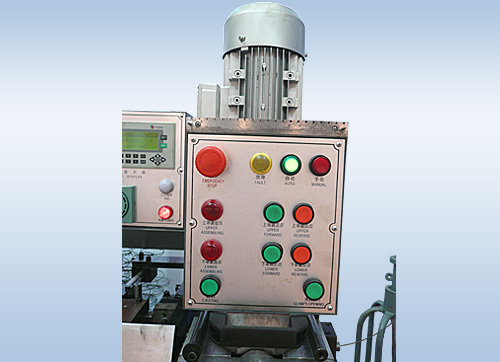 Mobile button box is another device in the assembling machine that will lighten the work of operator. 1. 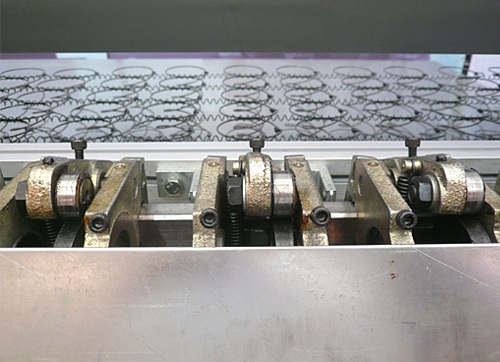 For Processing up to 28'000 springs per shift (8 hours). 2. Fast and easy change of the size.